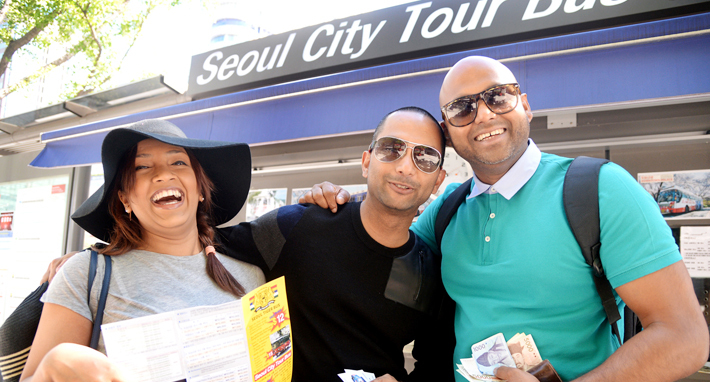 New York, Sydney, Hong Kong, Tokyo, London, Paris. 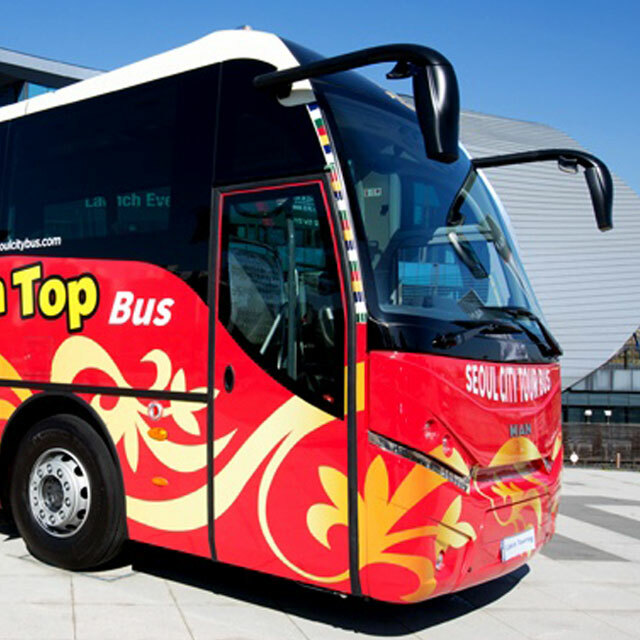 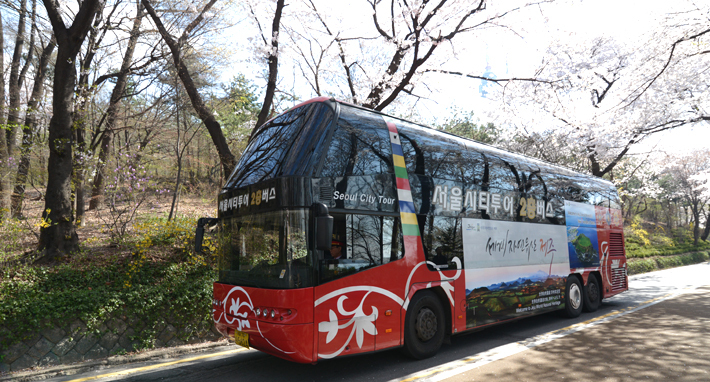 City Tour Bus, one of the most popular tourist cities in the world. 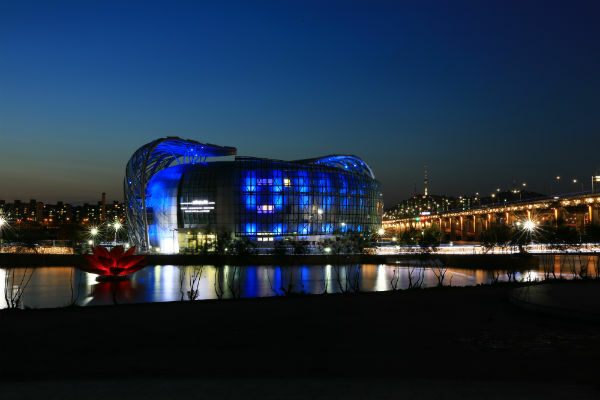 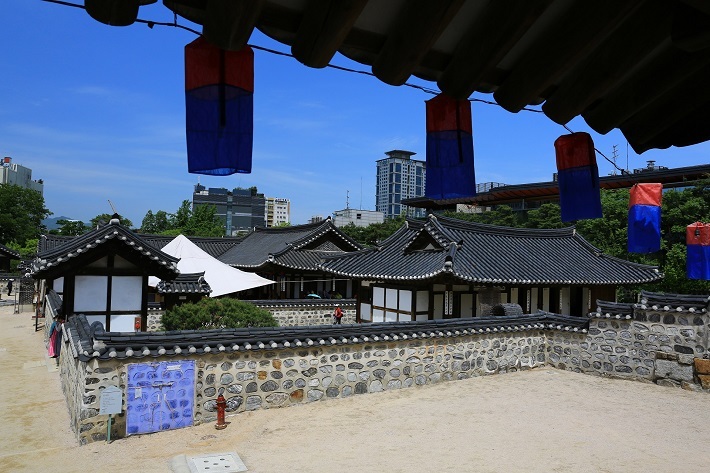 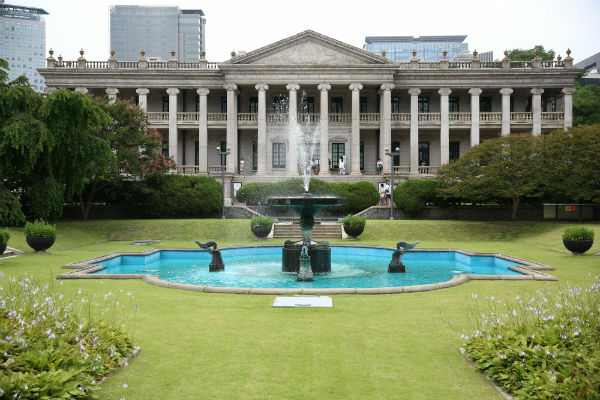 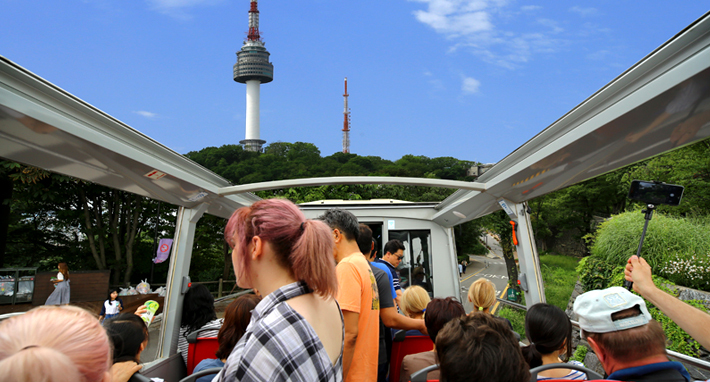 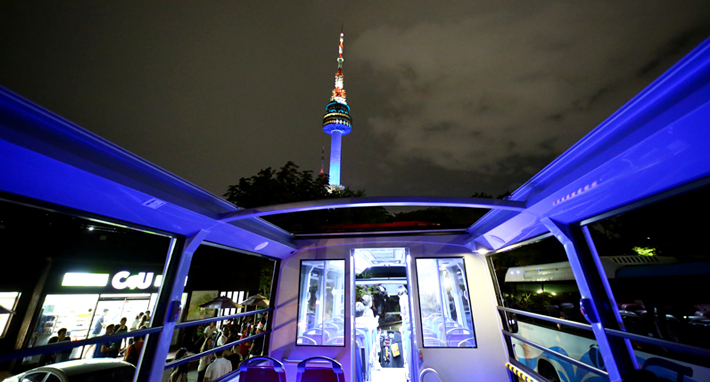 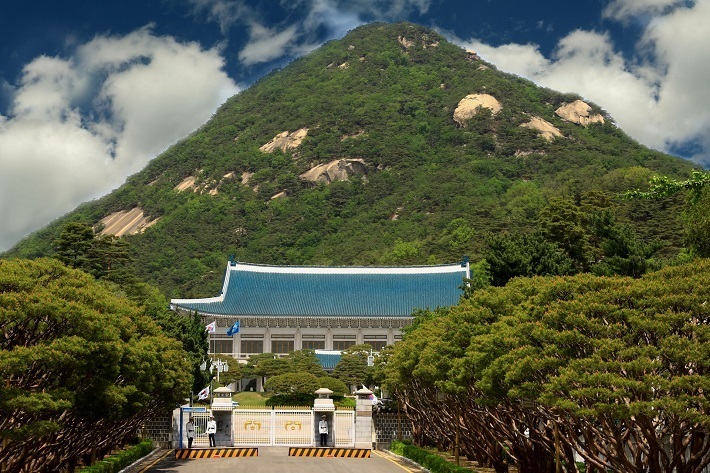 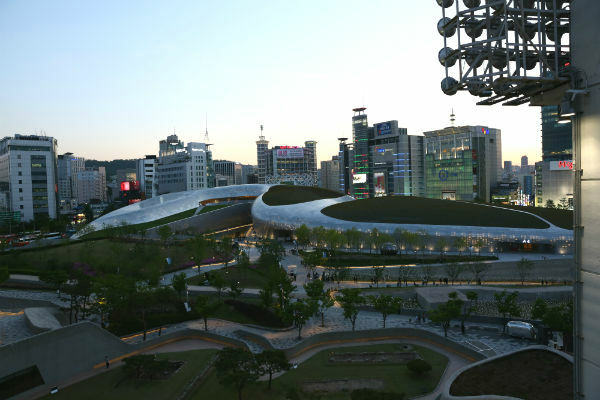 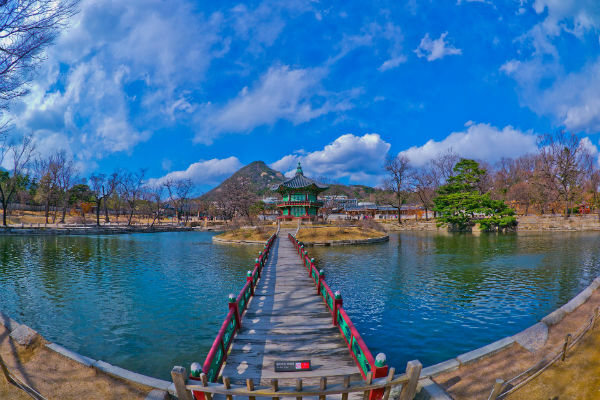 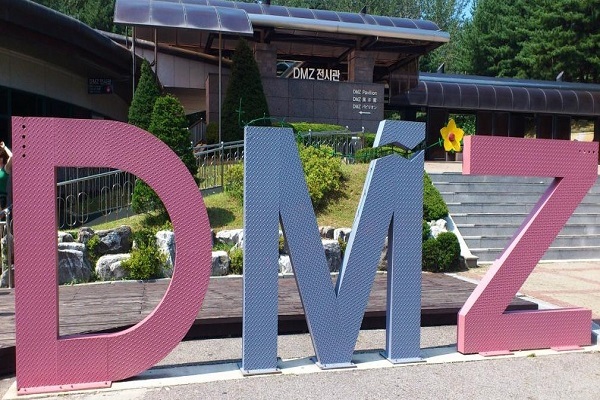 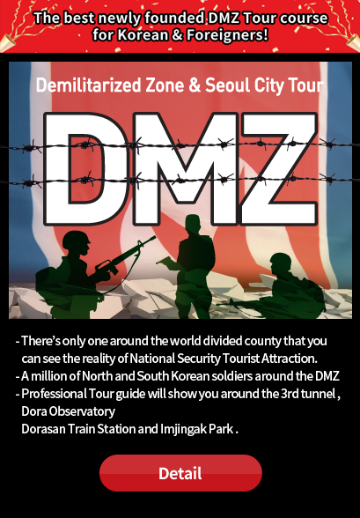 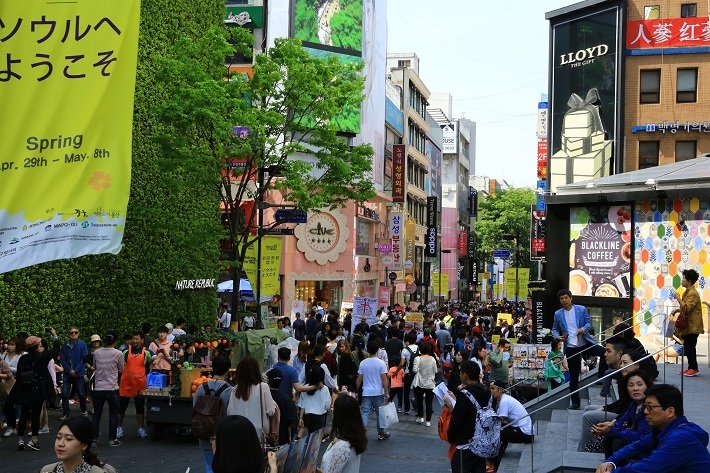 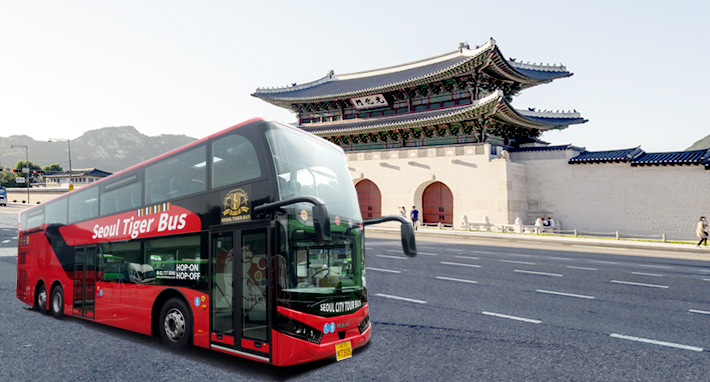 Meet Seoul's new attractions with Seoul City Tour Bus. 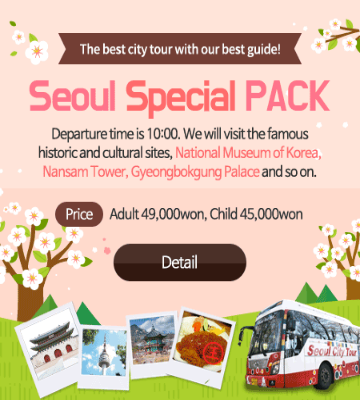 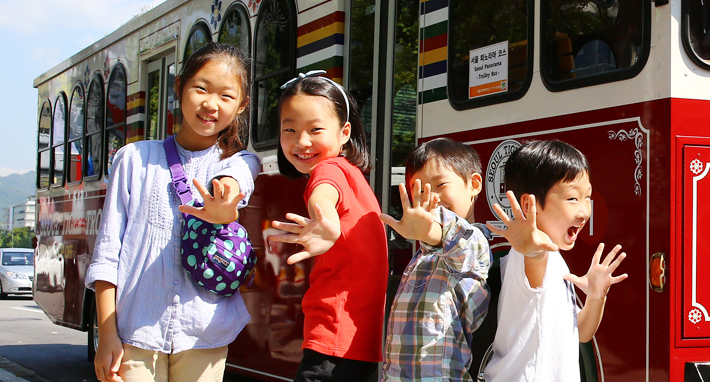 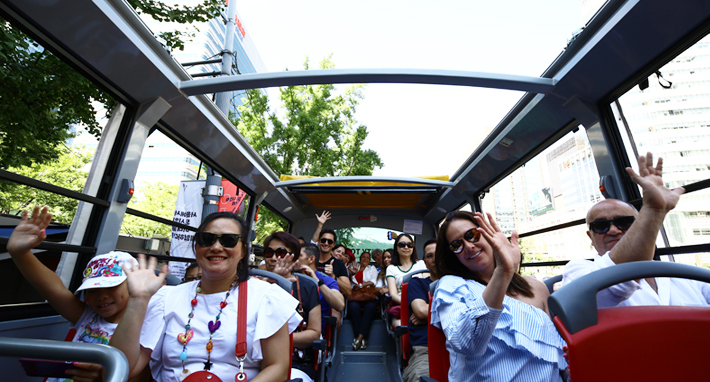 We are always happy and happy to welcome you to the Seoul City Tour bus with new and colorful event news. 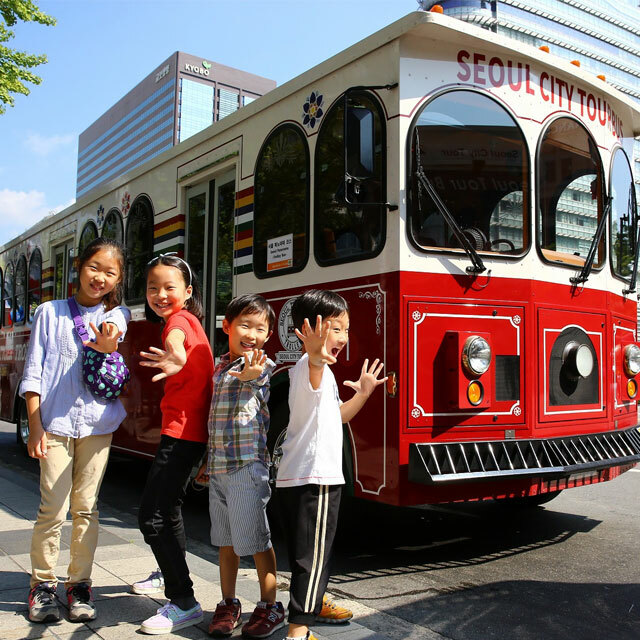 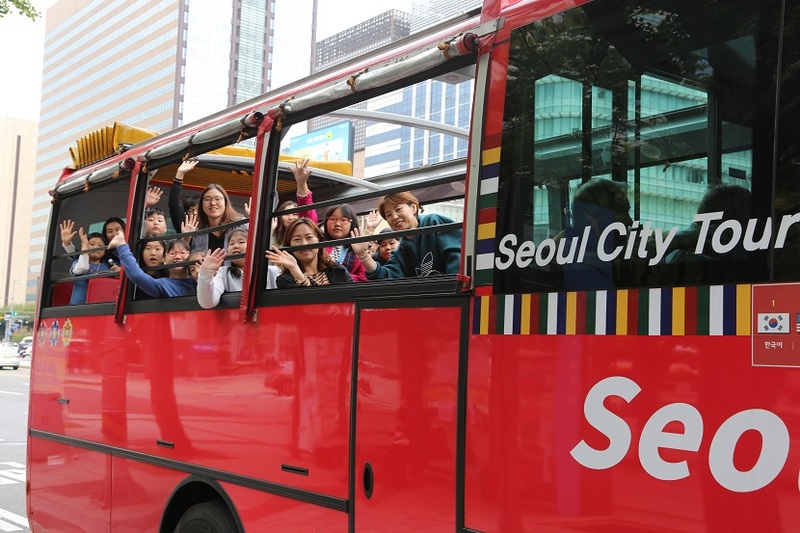 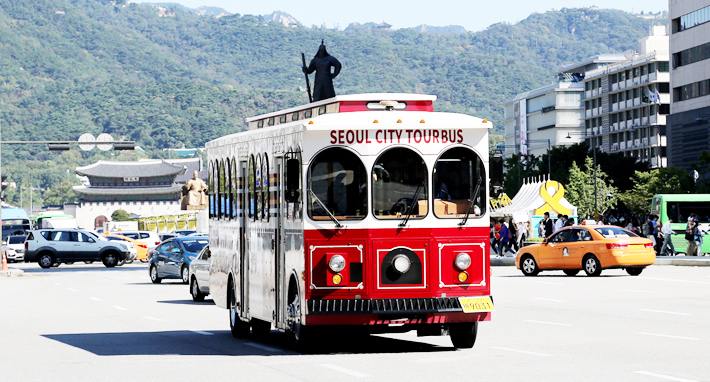 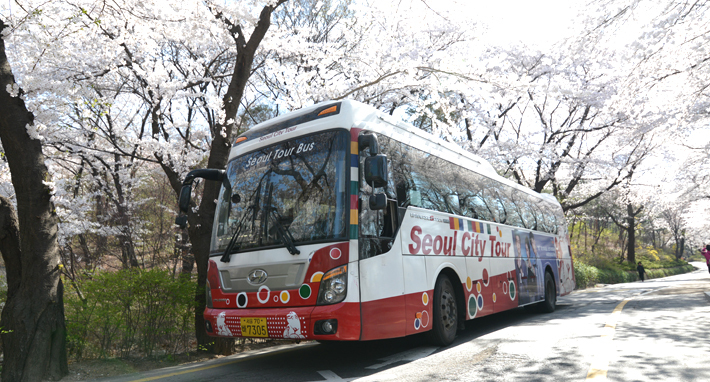 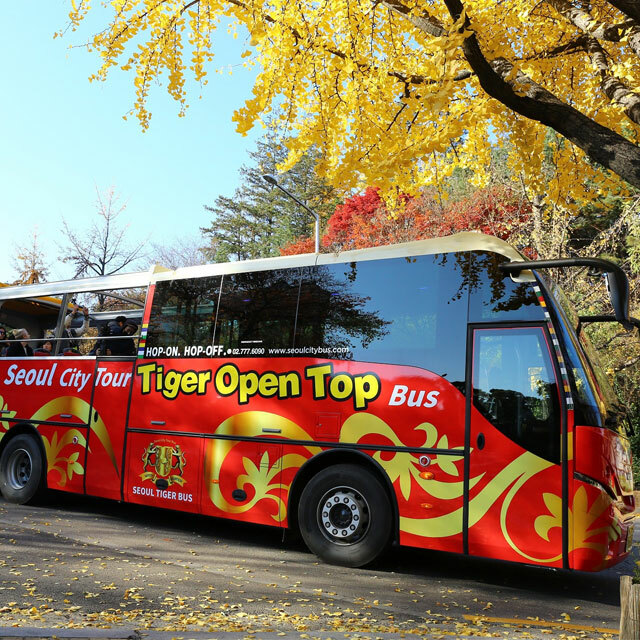 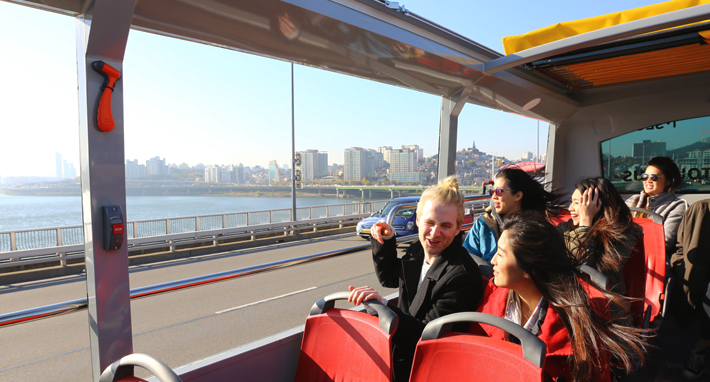 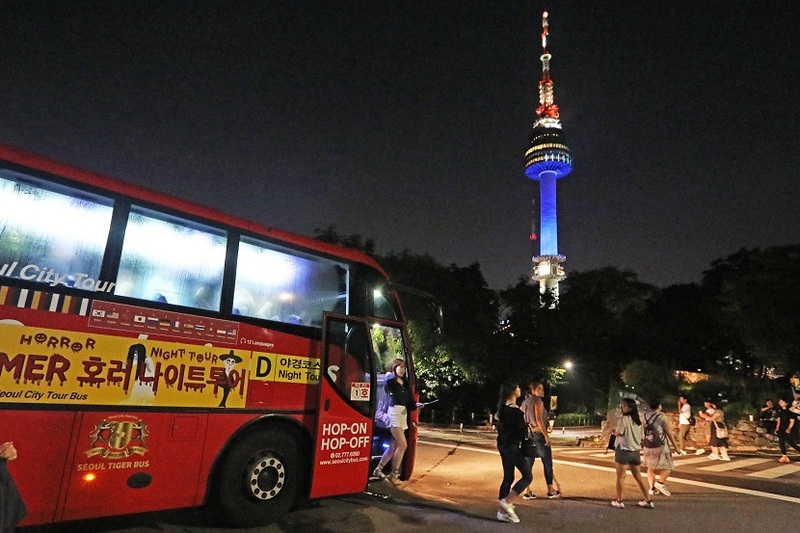 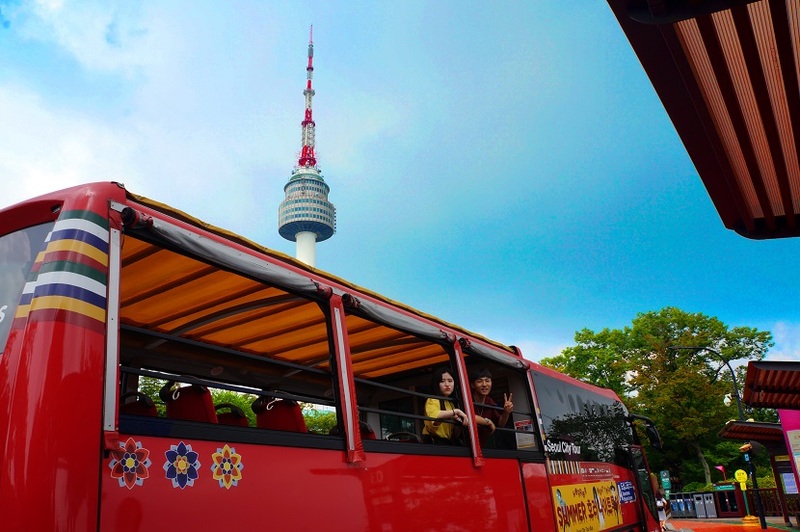 Seoul City Tour Bus is located in the central city of Seoul where 12 million tourists visit every year. 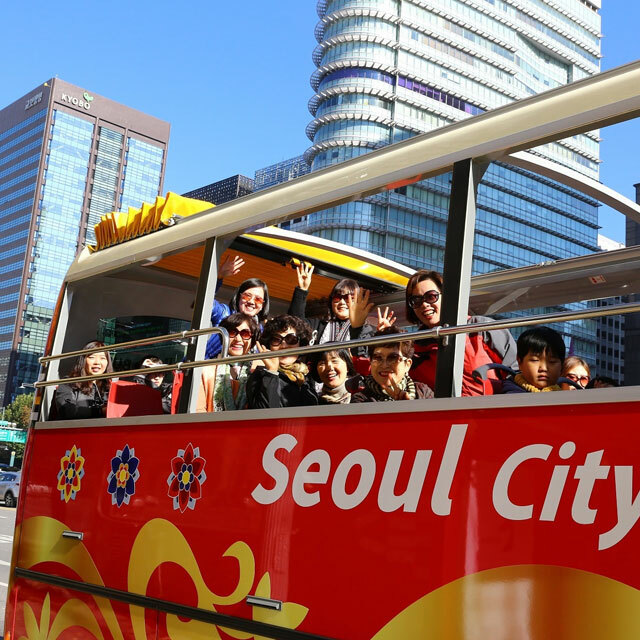 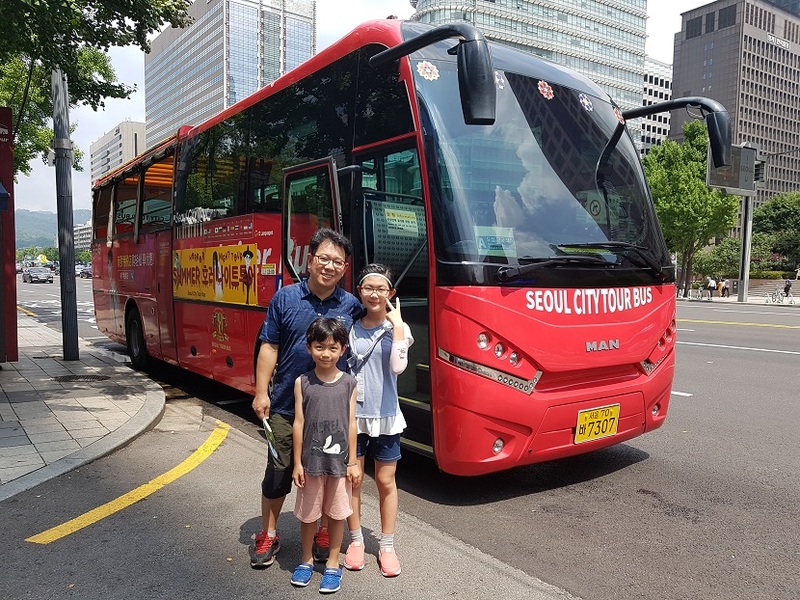 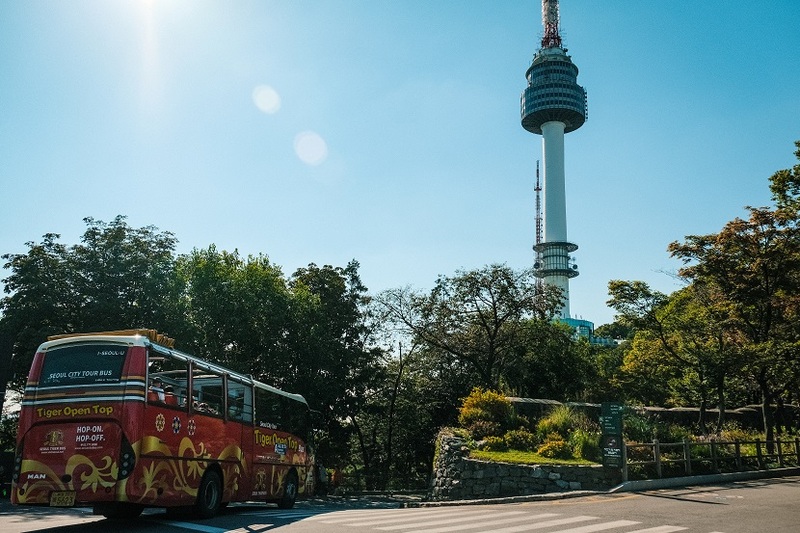 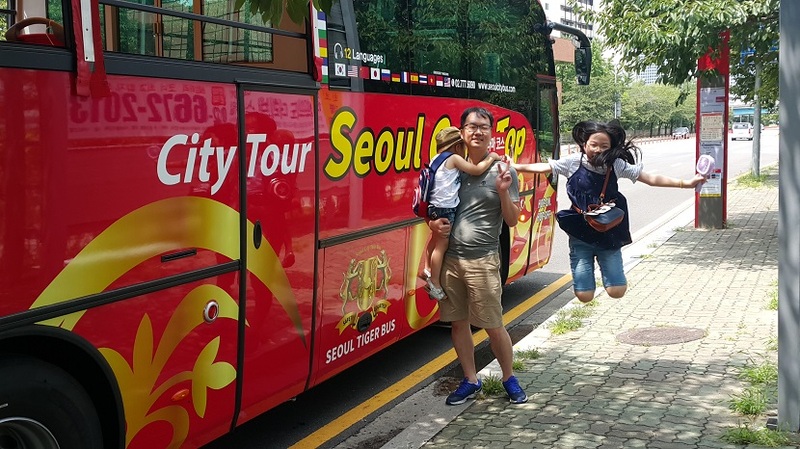 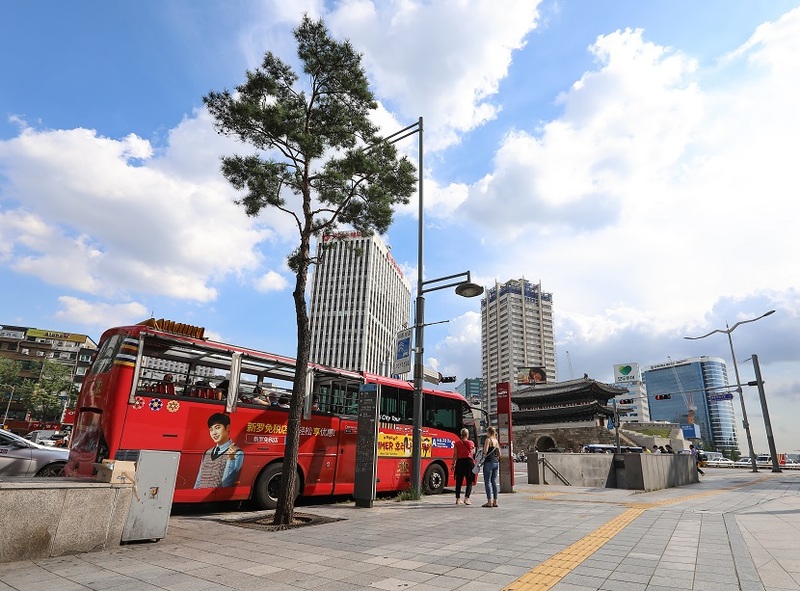 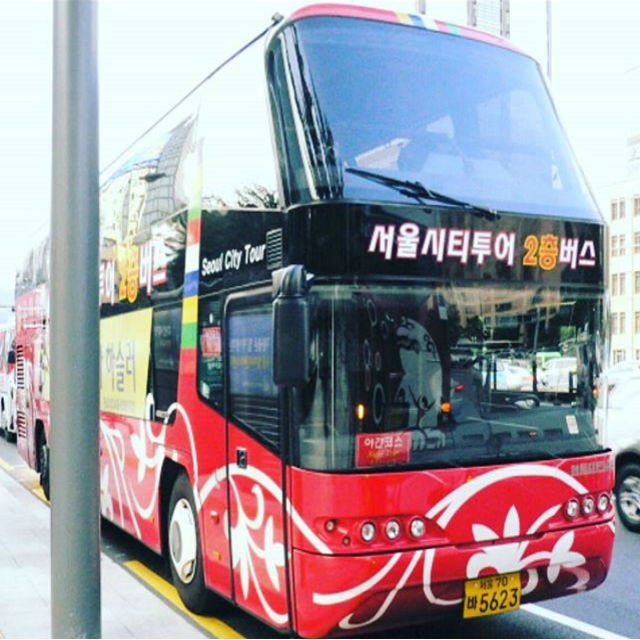 The Seoul City Tour Bus is located in Seoul, the capital city of the Republic of Korea, where 12 million tourists visit every year. 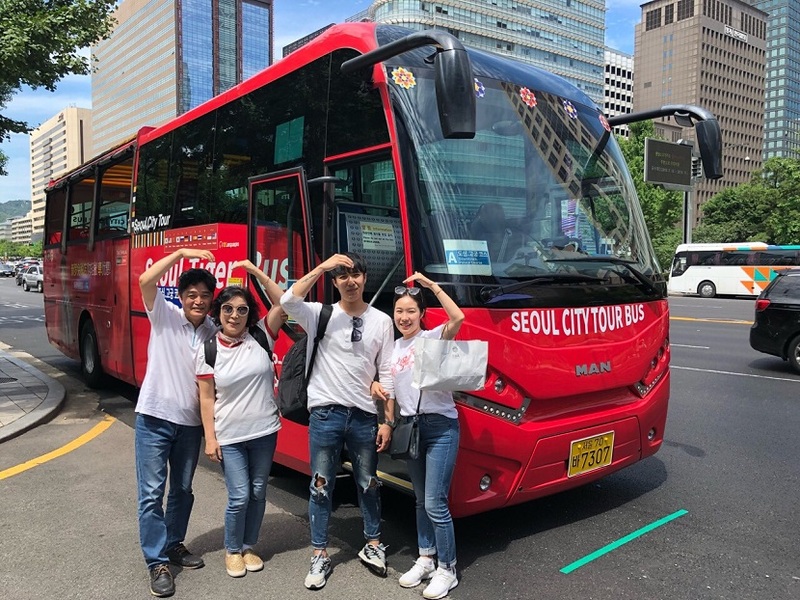 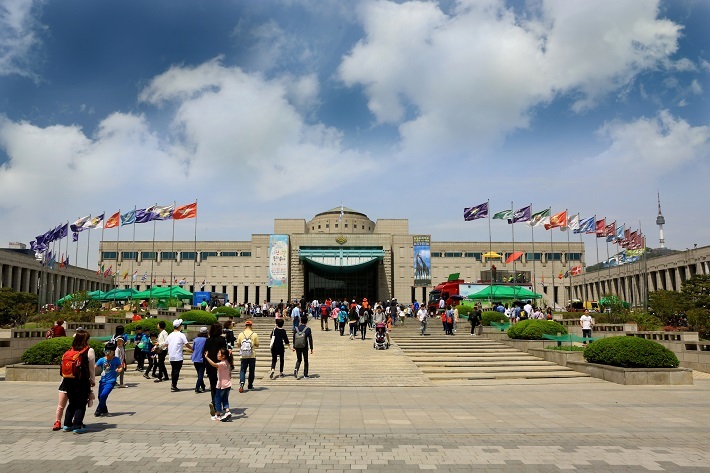 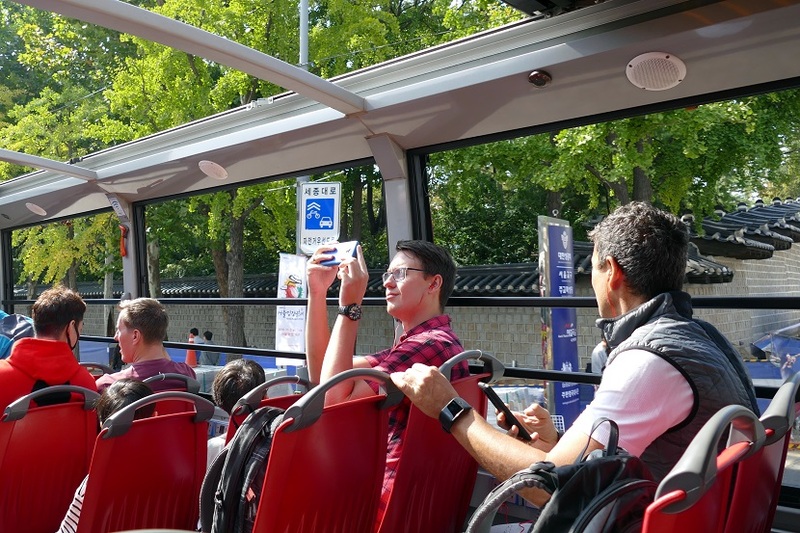 For foreign tourists who come to Seoul for the first time, parents who have come from the provinces, and students who want to learn about the experience, we offer pleasant and comfortable travel to Seoul. 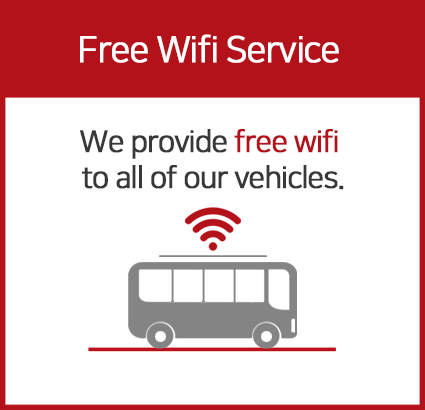 Wi-Fi is free for all vehicles. 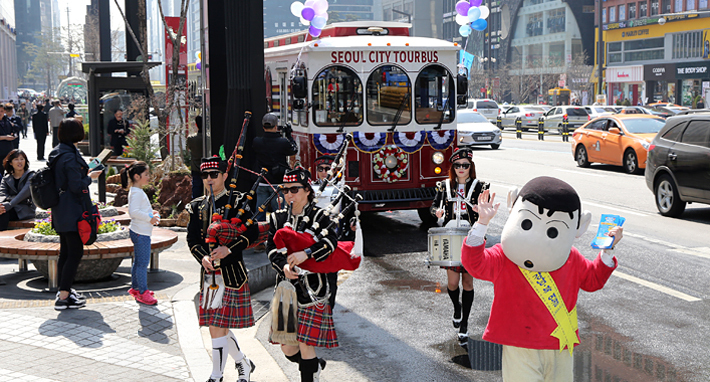 Enjoy the festival in every corner of Seoul. 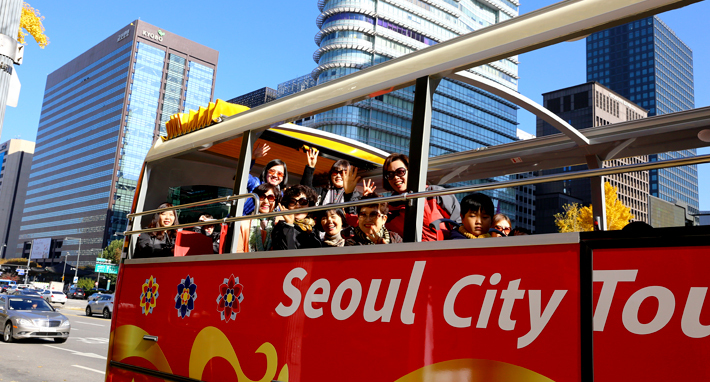 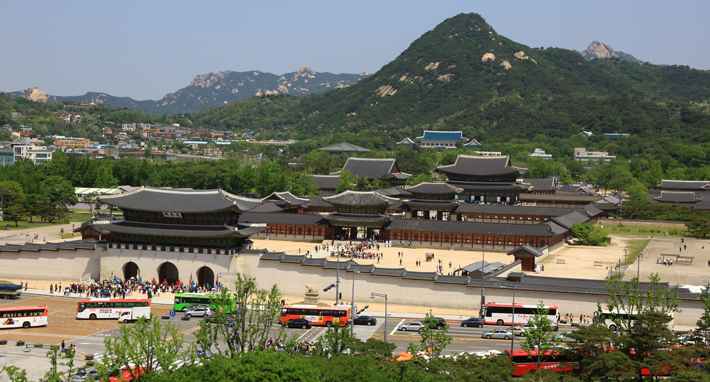 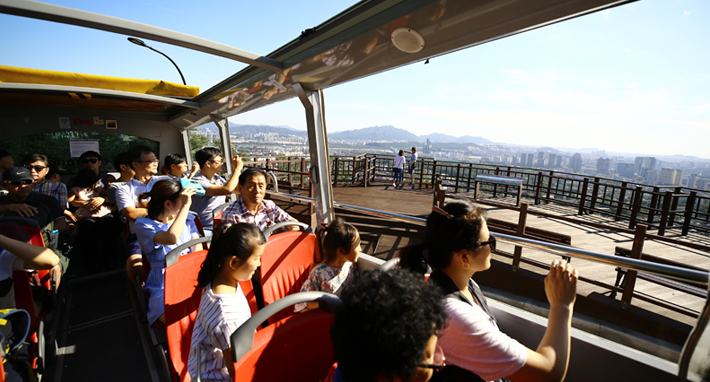 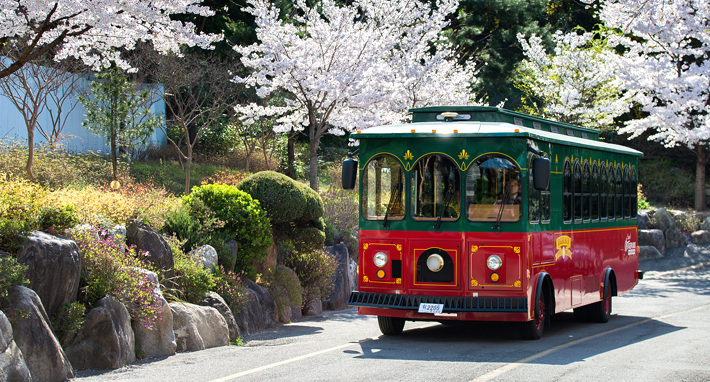 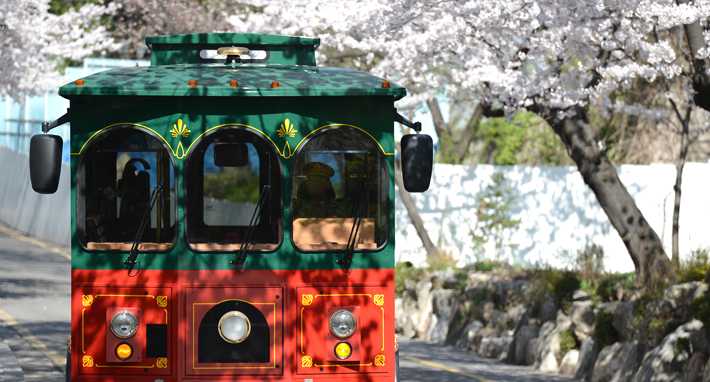 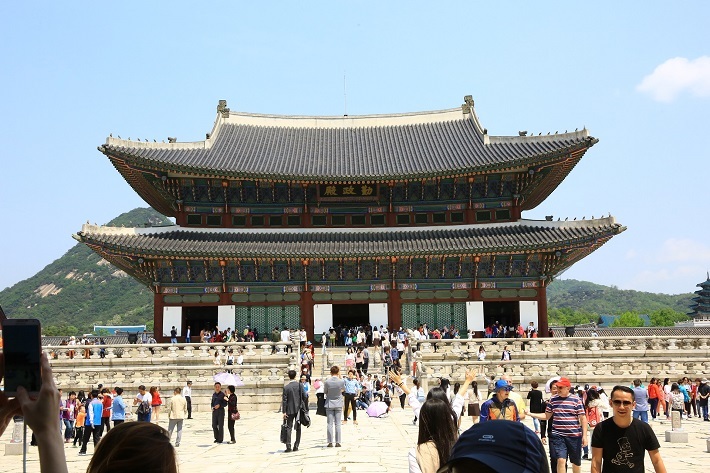 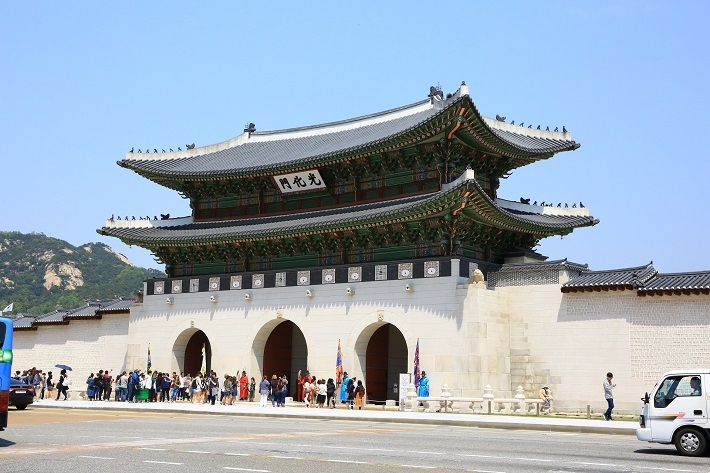 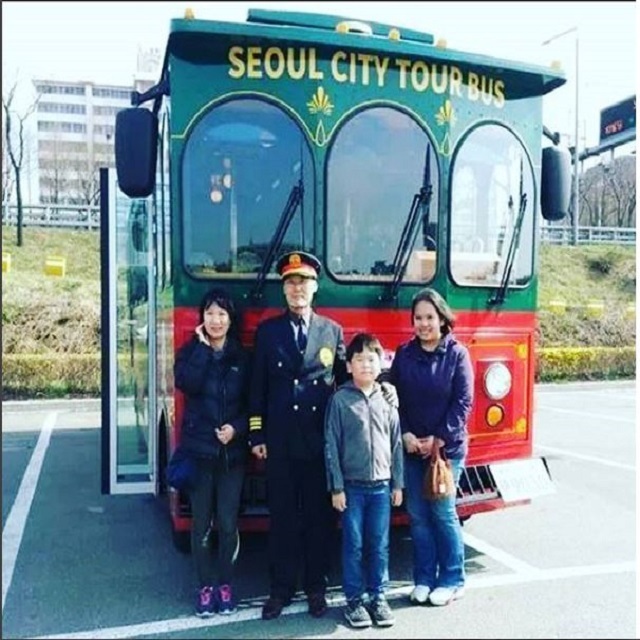 Make unforgettable memories with Seoul City Tour. 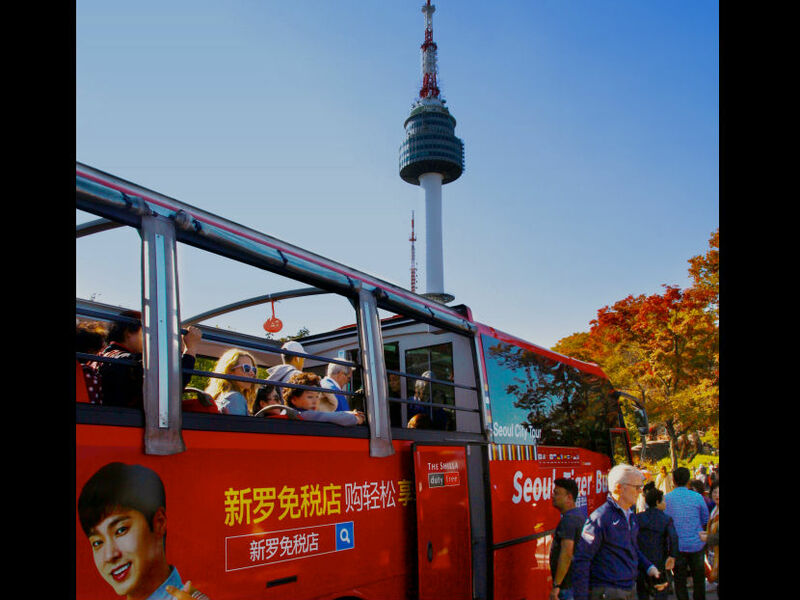 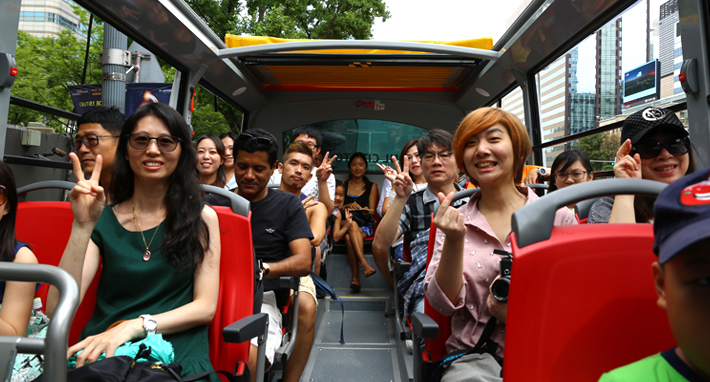 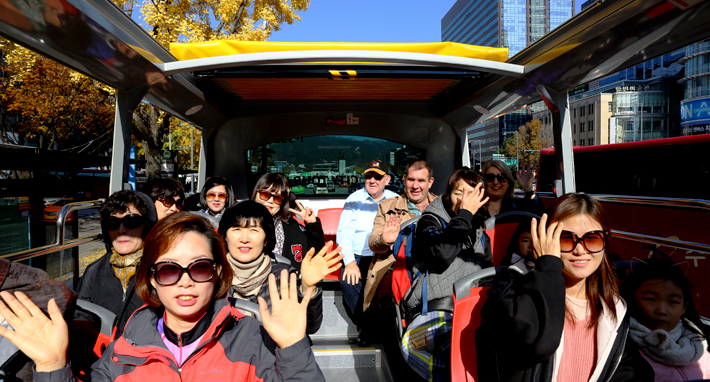 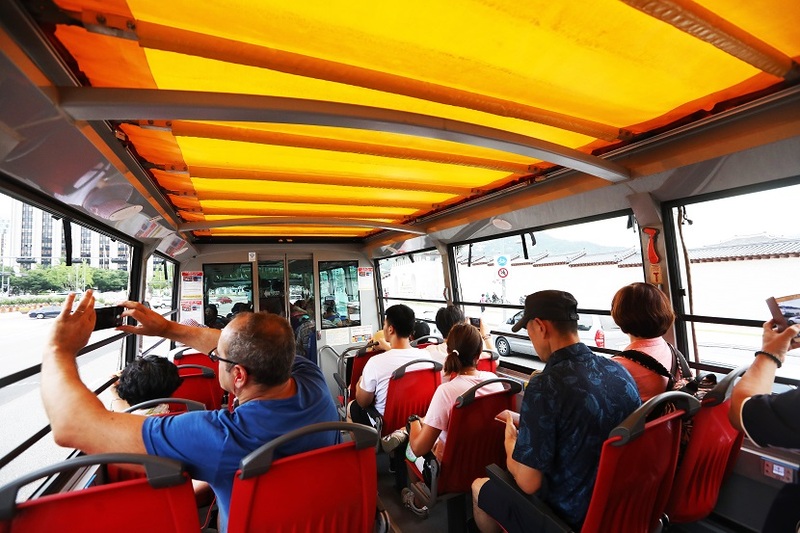 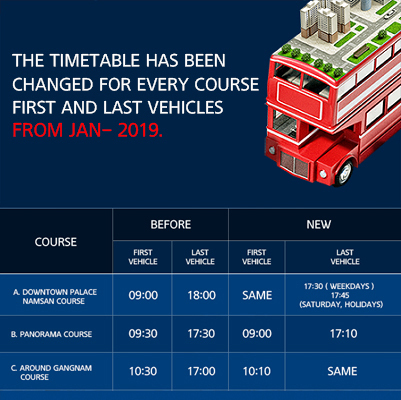 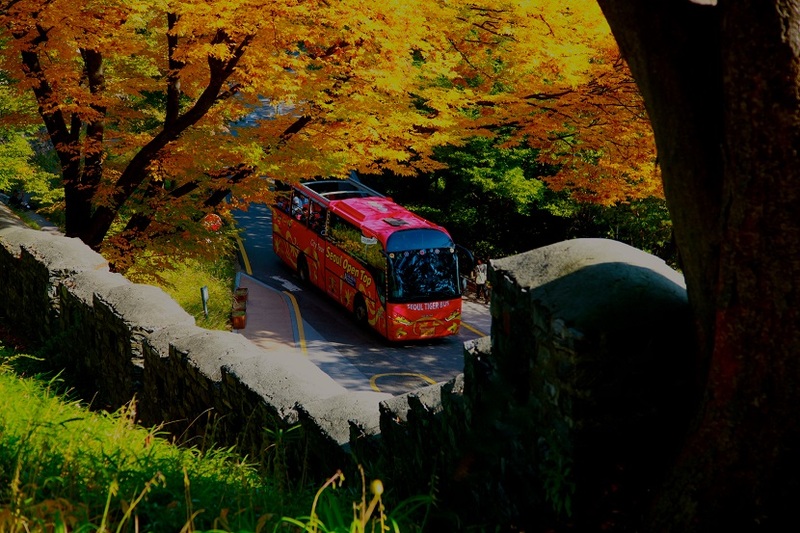 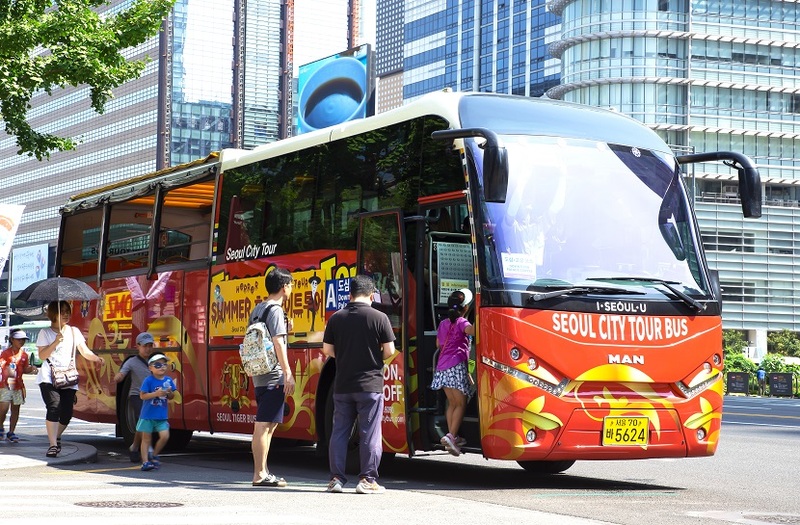 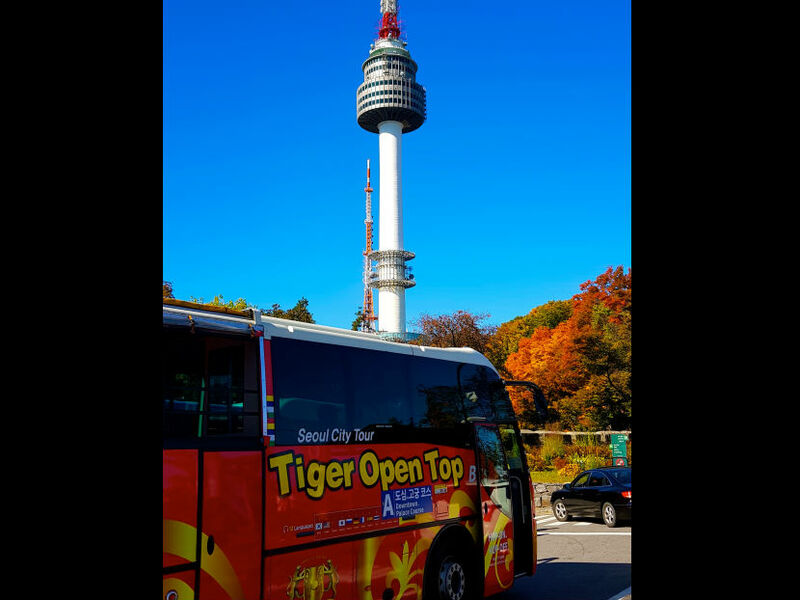 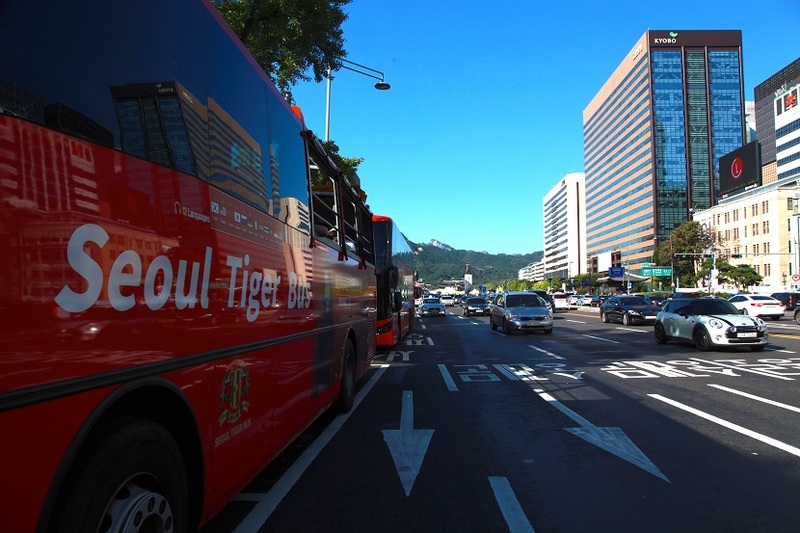 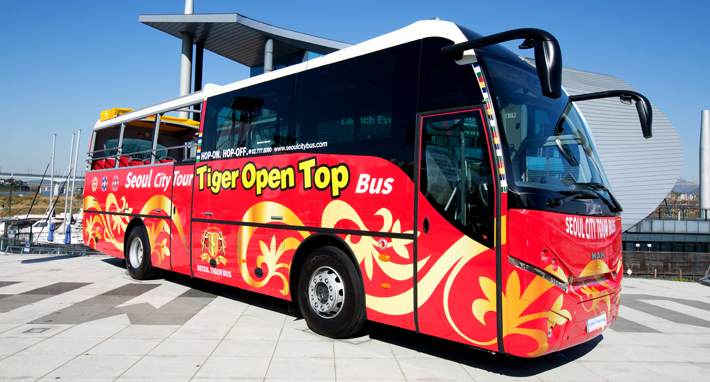 You can quickly and conveniently check your questions about using Seoul City Tour Bus. 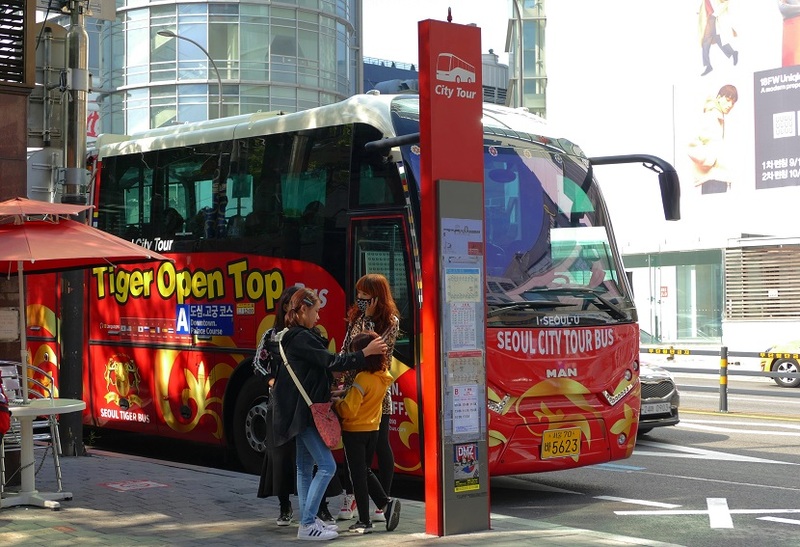 For your convenience, if you present a City Bus ticket to your property, restaurant, coffee shop, and shopping center in City Bus, we invite you to enjoy a discount event.